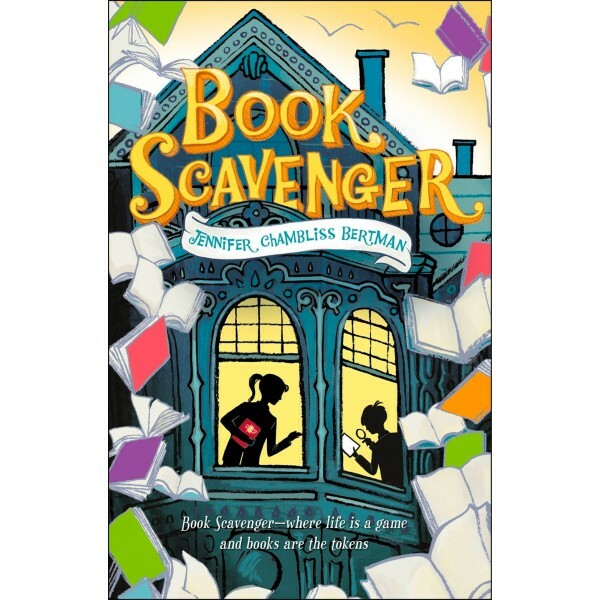 For twelve-year-old Emily, the best thing about moving to San Francisco is that it's the home city of her literary idol: Garrison Griswold, book publisher and creator of the online sensation Book Scavenger (a game where books are hidden in cities all over the country and clues to find them are revealed through puzzles). Upon her arrival, however, Emily learns that Griswold has been attacked and is now in a coma, and no one knows anything about the epic new game he had been poised to launch. 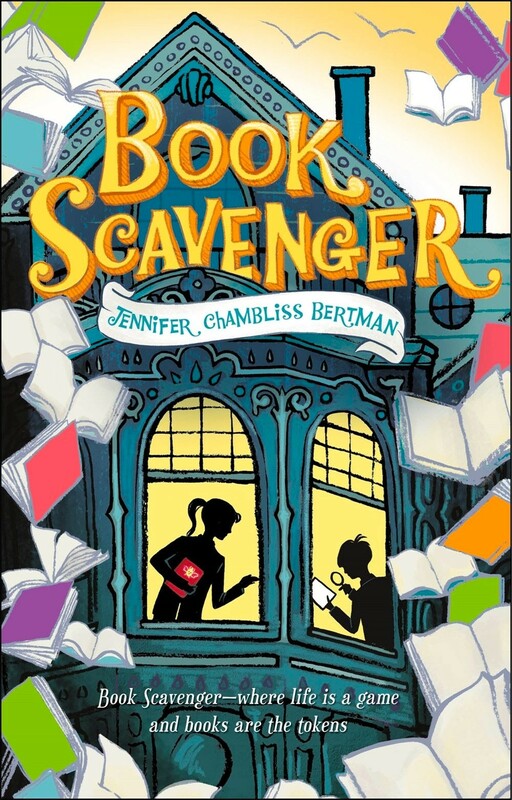 Then Emily and her new friend James discover an odd book, which they come to believe is from Griswold himself, and might contain the only copy of his mysterious new game. Racing against time, Emily and James rush from clue to clue, desperate to figure out the secret at the heart of Griswold's new game -- before those who attacked Griswold come after them too. Emily and James' story continues in the second volume, The Unbreakable Code.